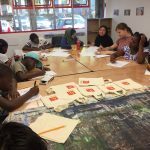 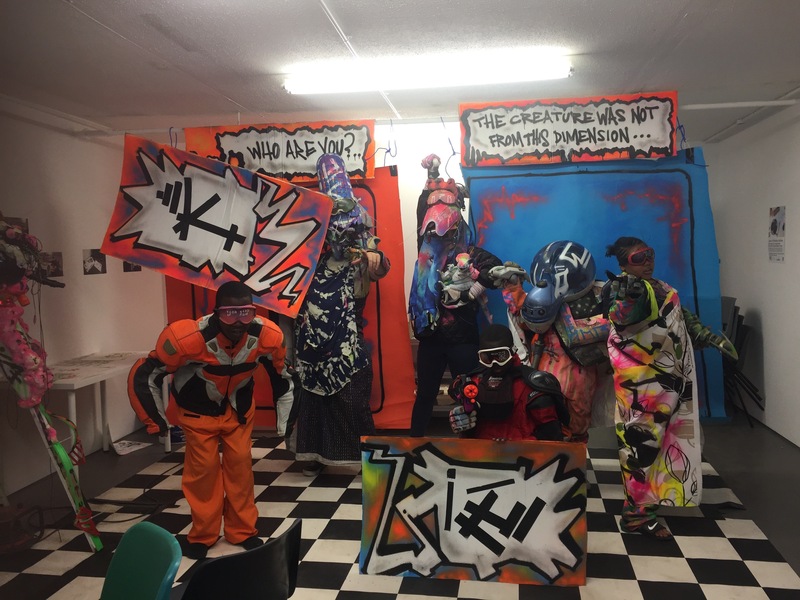 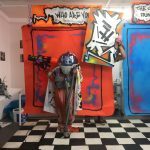 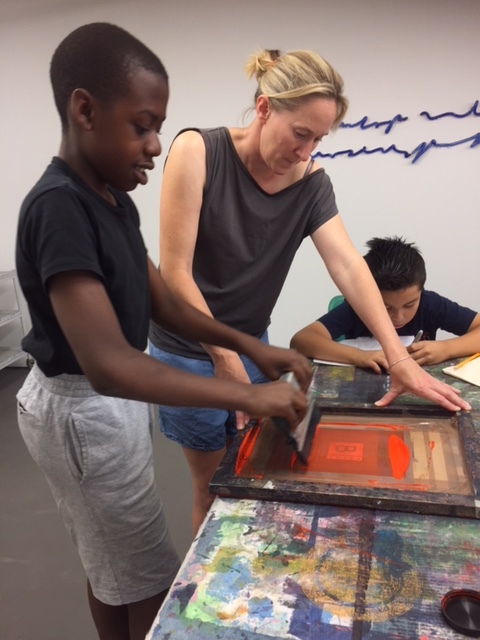 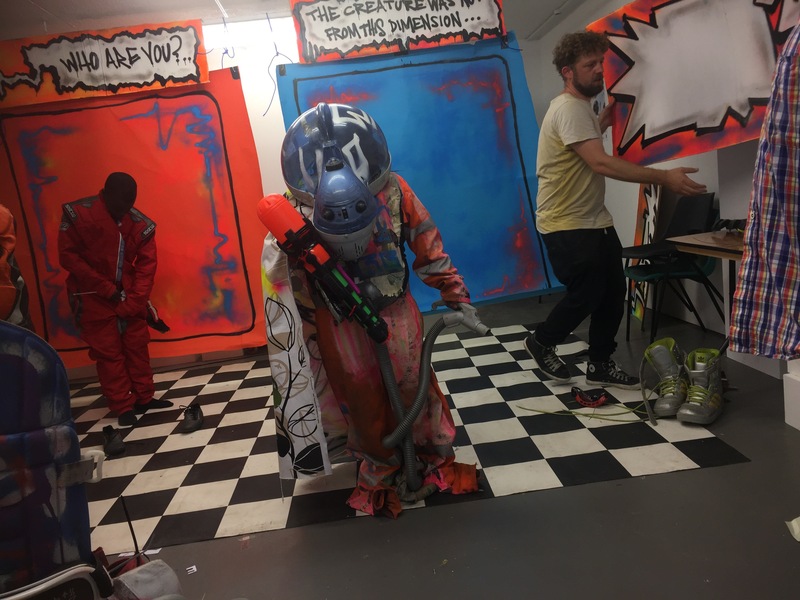 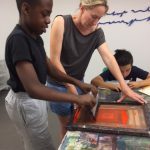 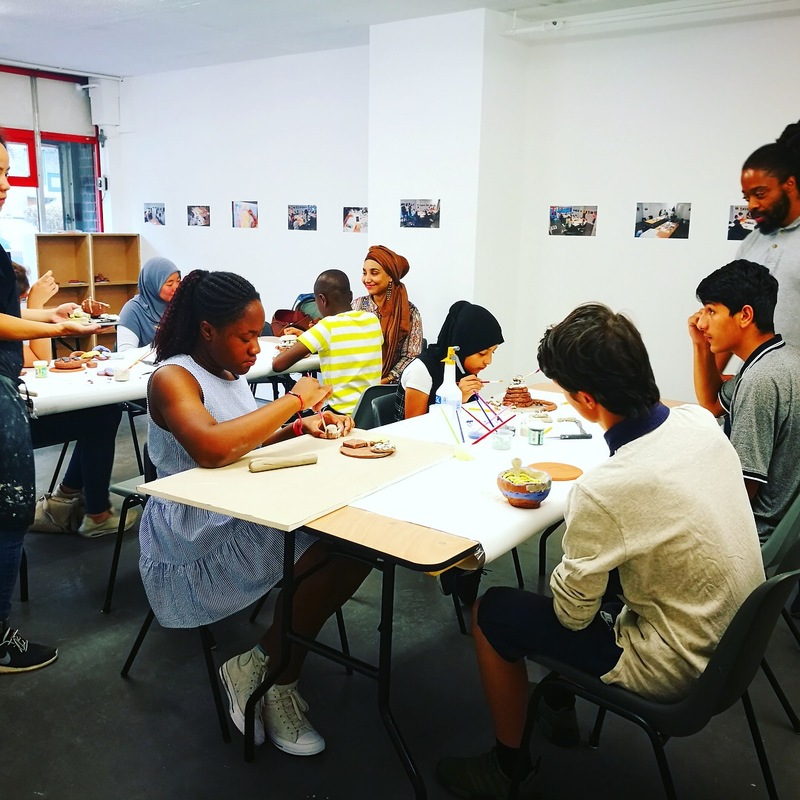 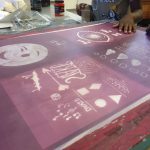 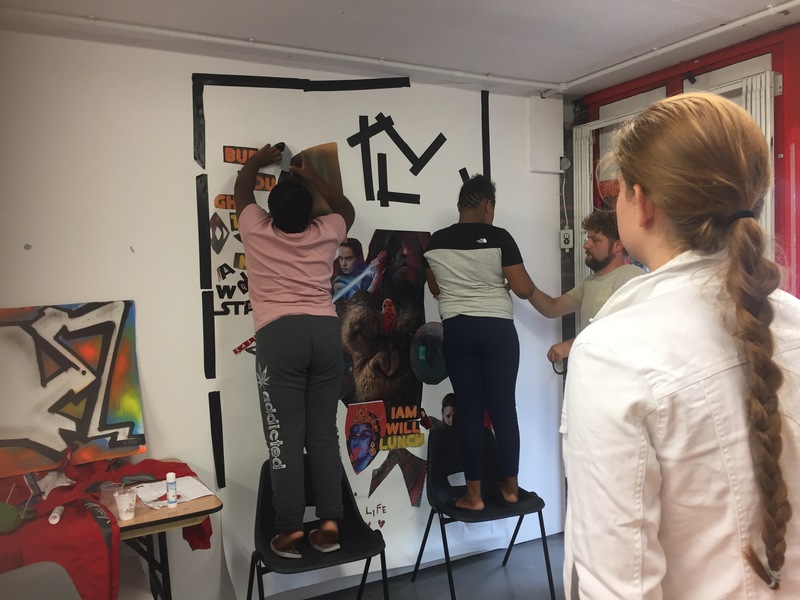 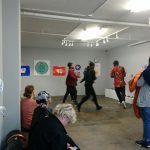 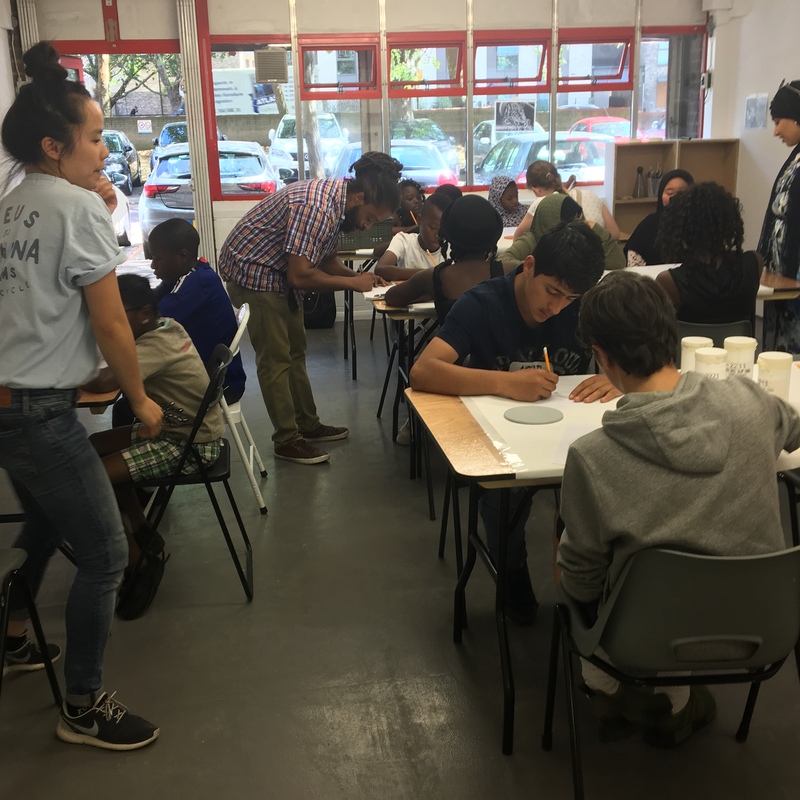 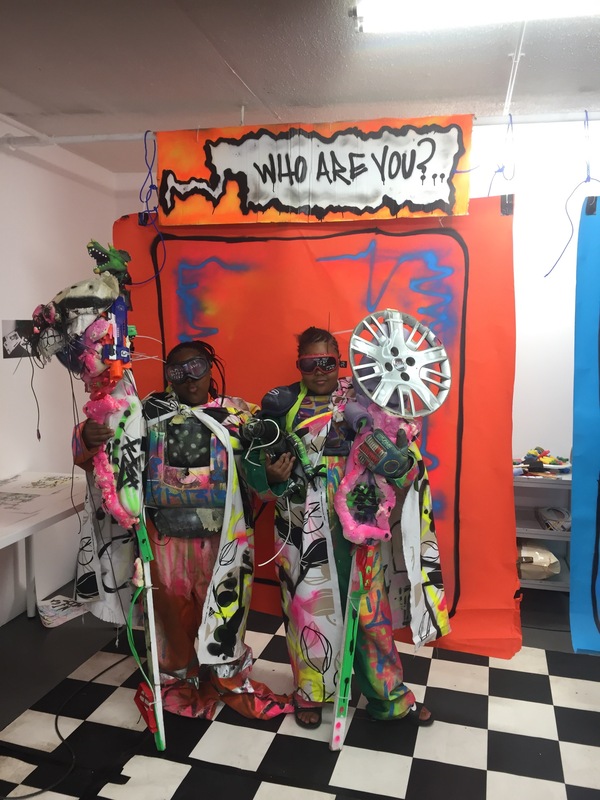 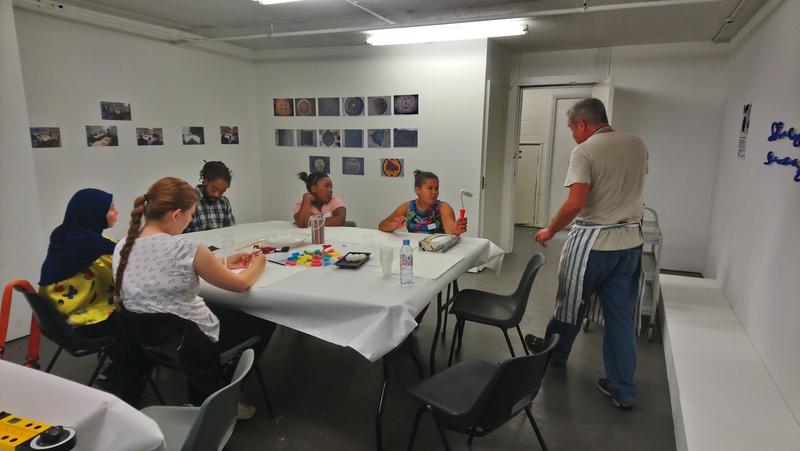 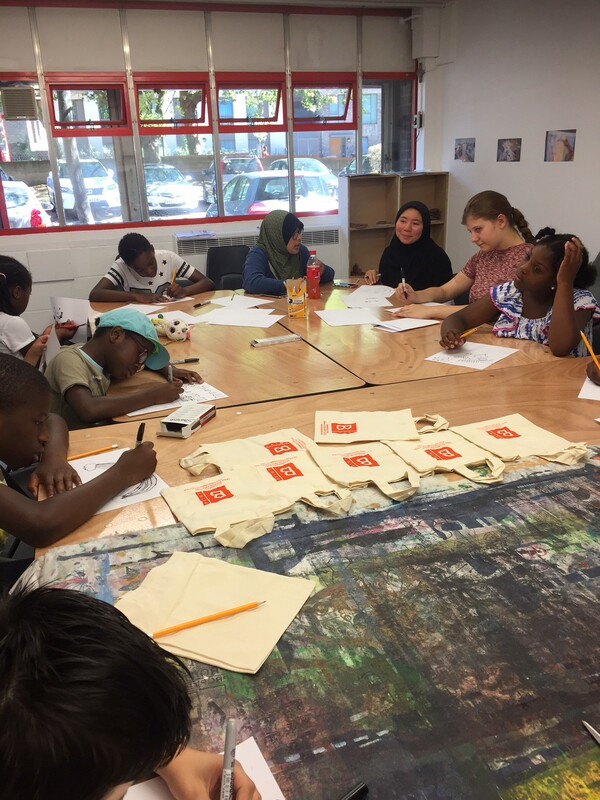 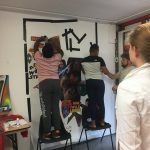 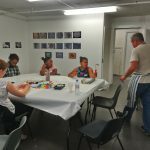 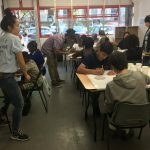 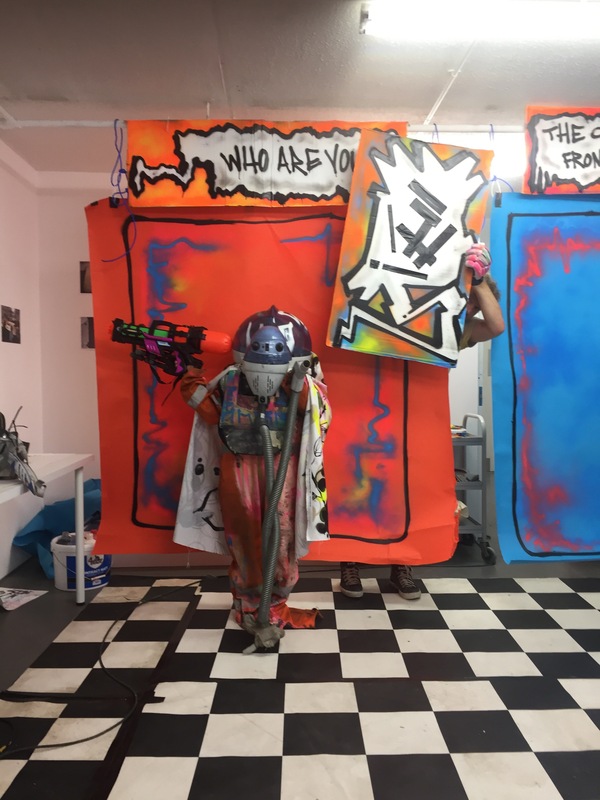 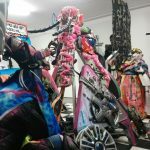 Linking up with local charities Inspire and Creation ,ASC held art based workshops in its new Taplow Project space which is next to ASC Gallery. 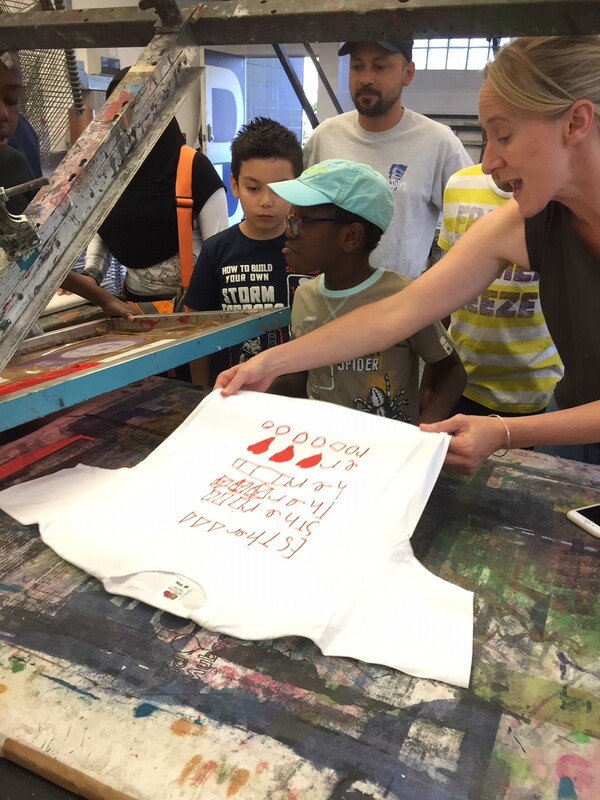 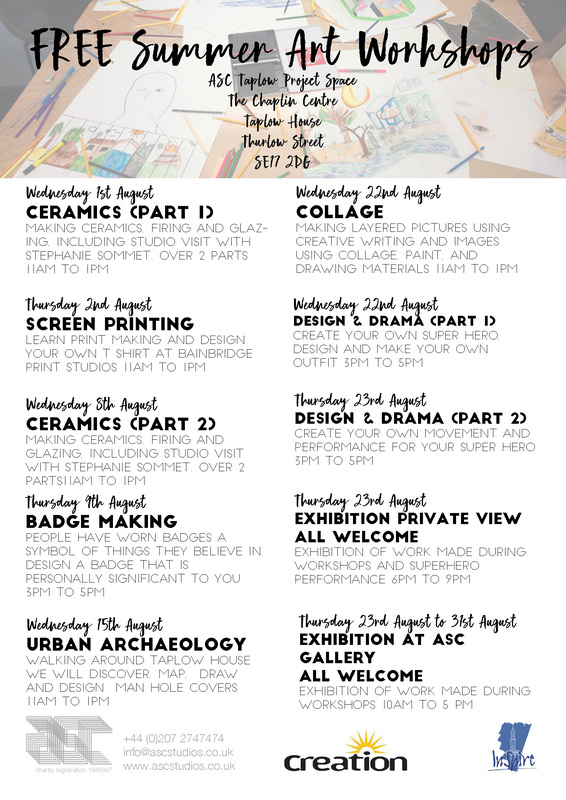 ASC studios artists worked with local children taking part in free summmer events held locally. 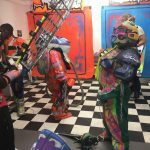 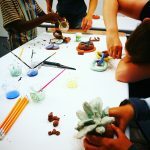 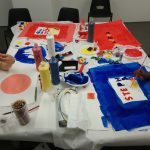 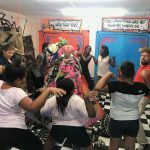 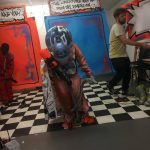 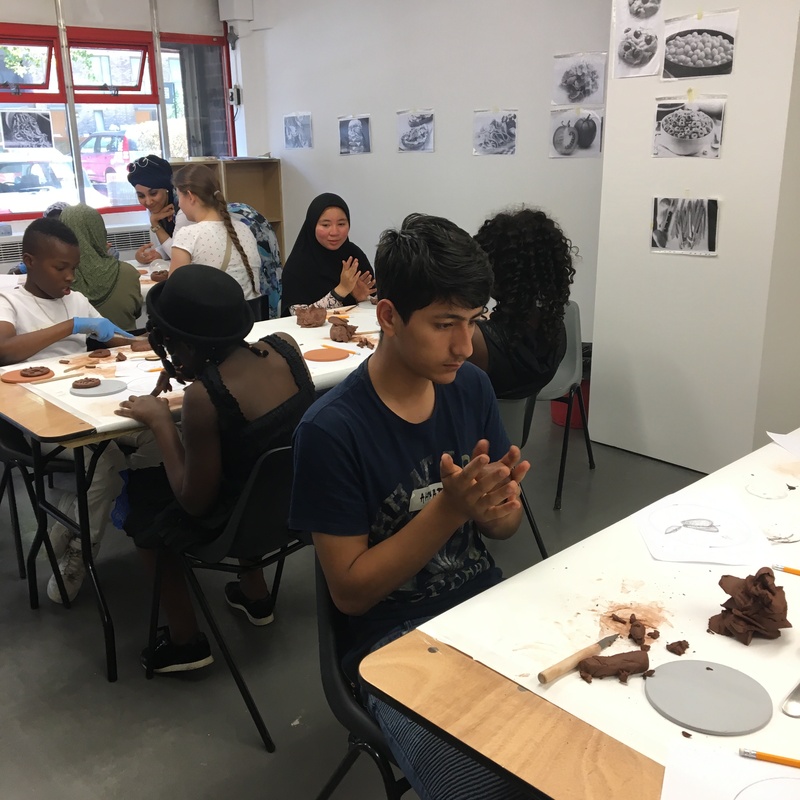 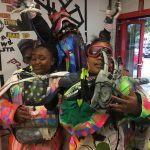 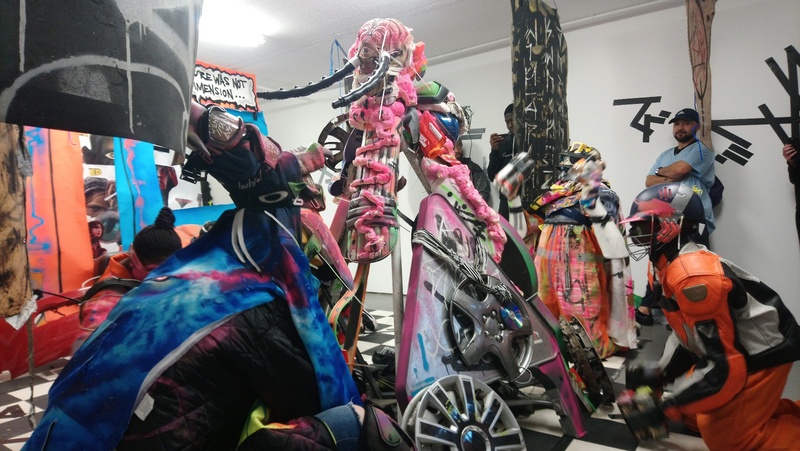 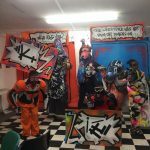 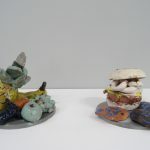 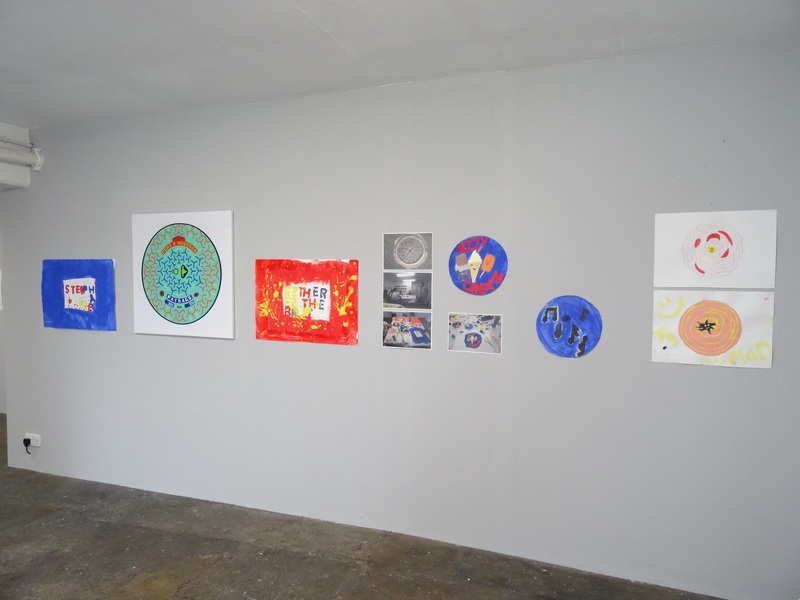 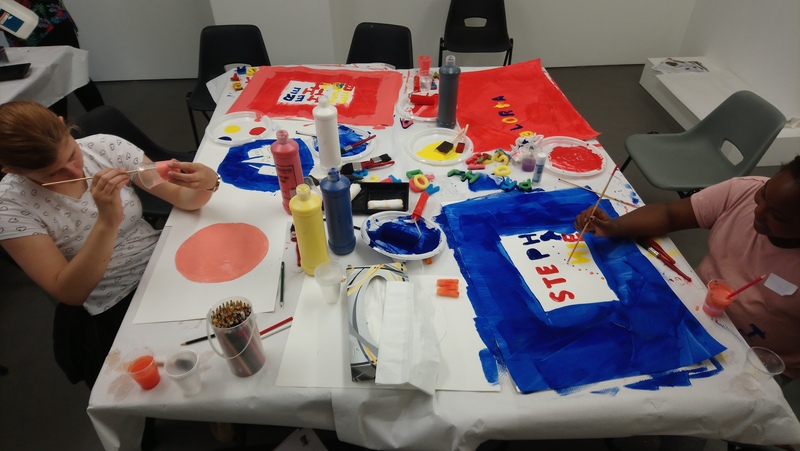 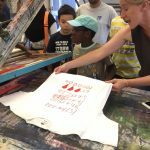 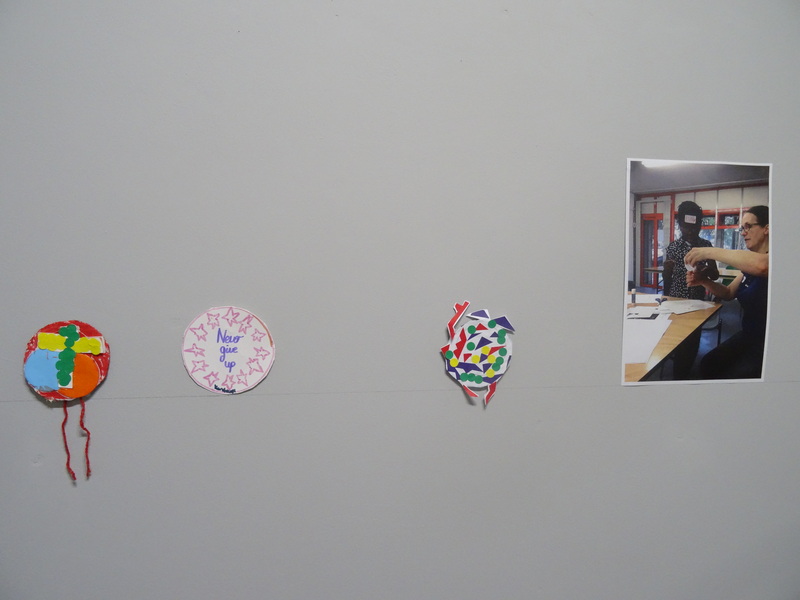 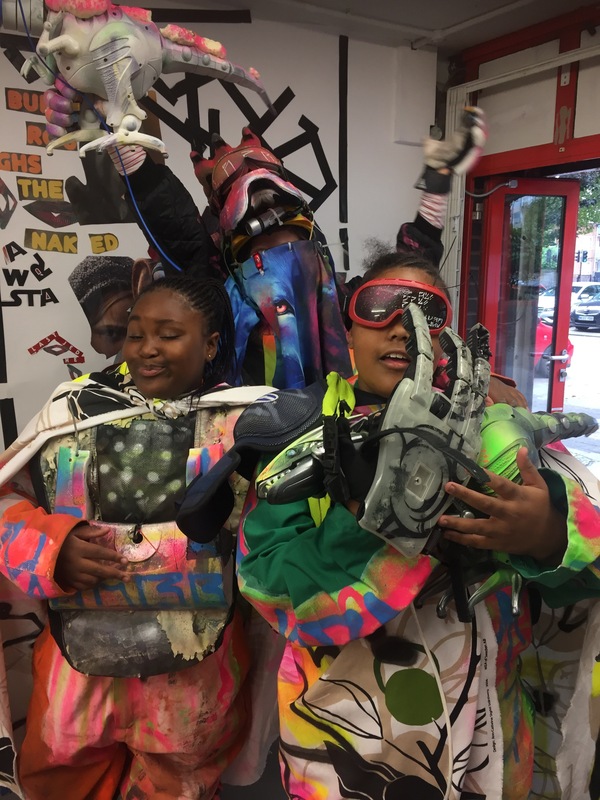 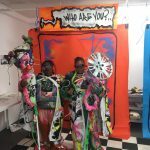 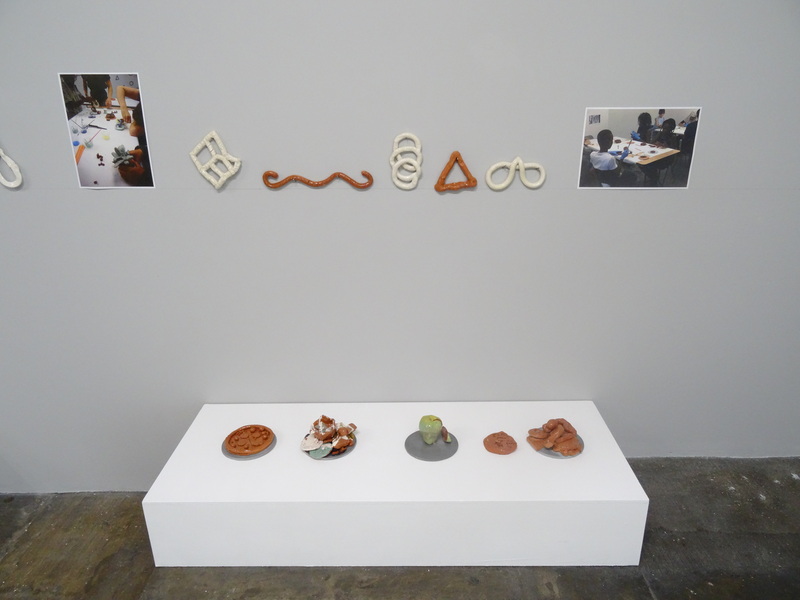 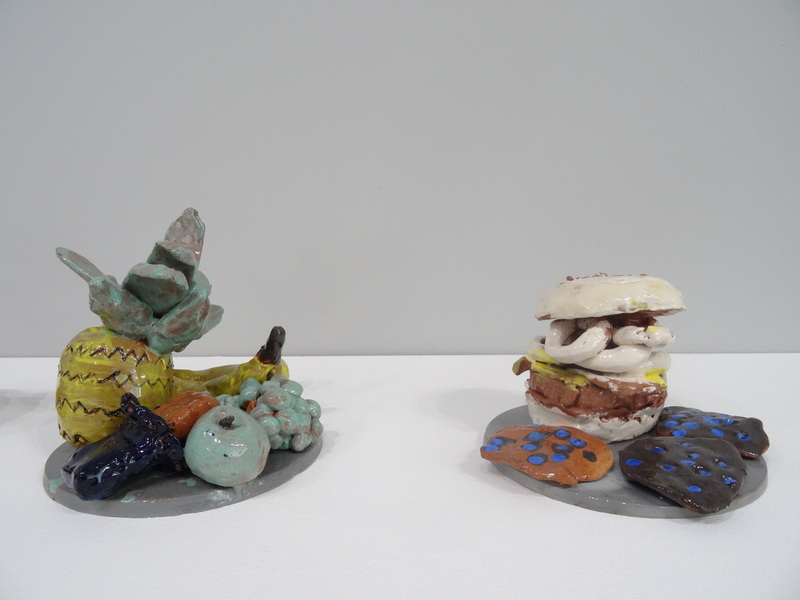 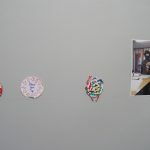 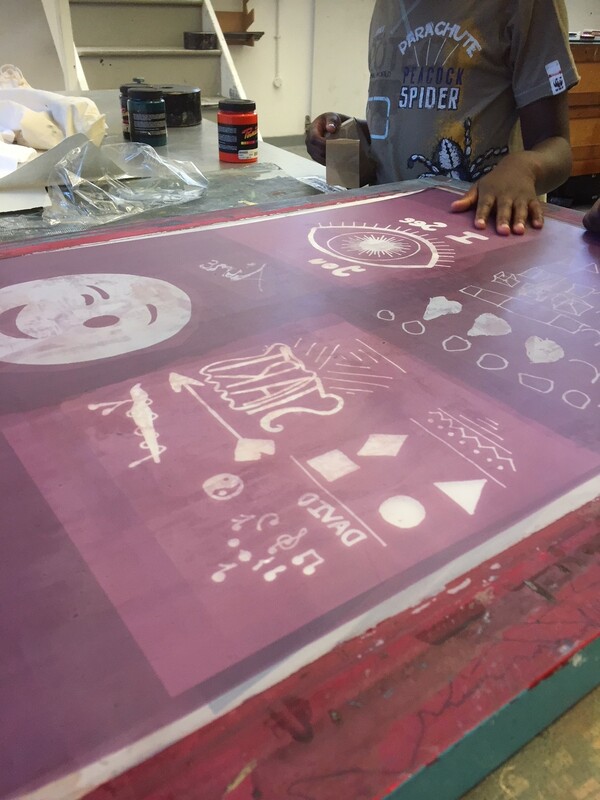 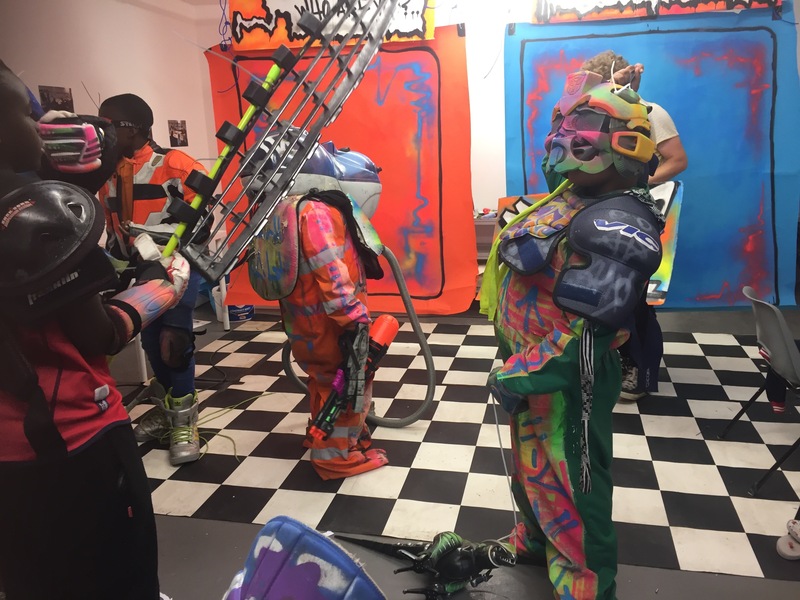 Eight workshops ranging from badge making to ceramics to performance were held at our Taplow Project Space. 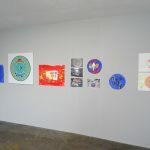 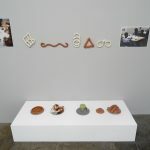 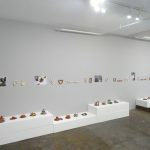 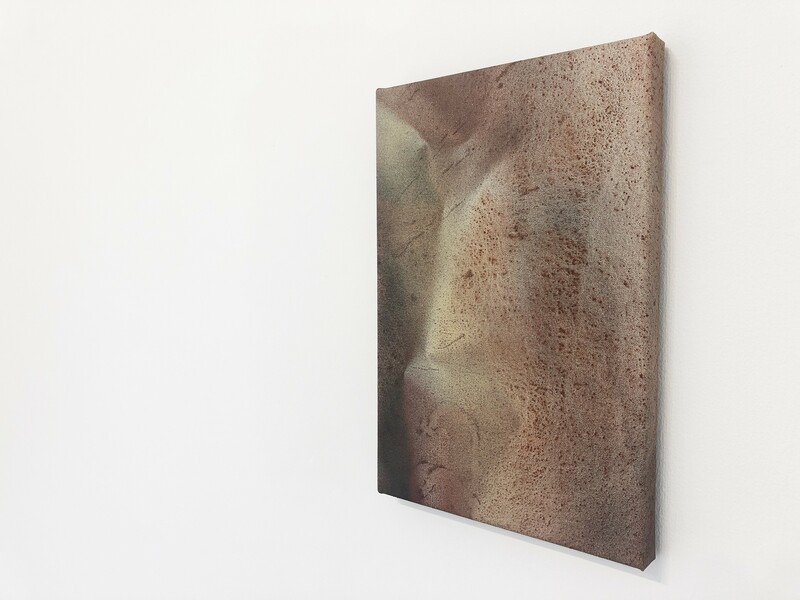 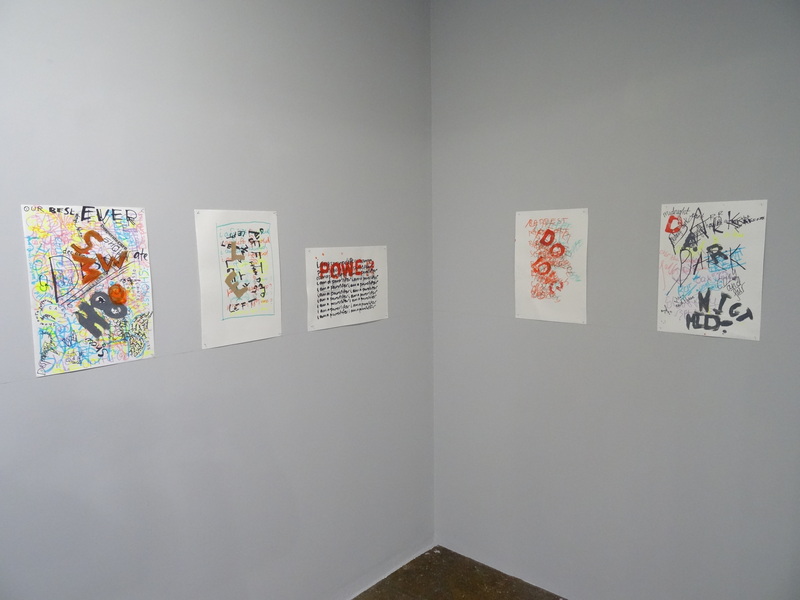 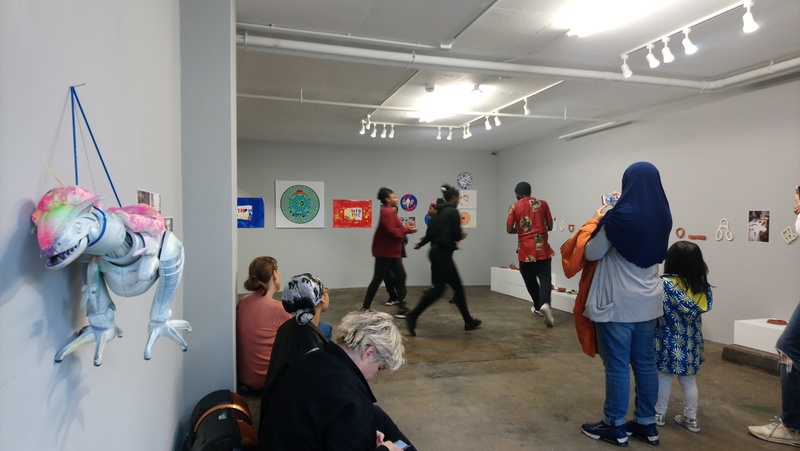 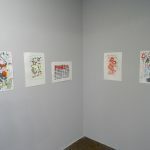 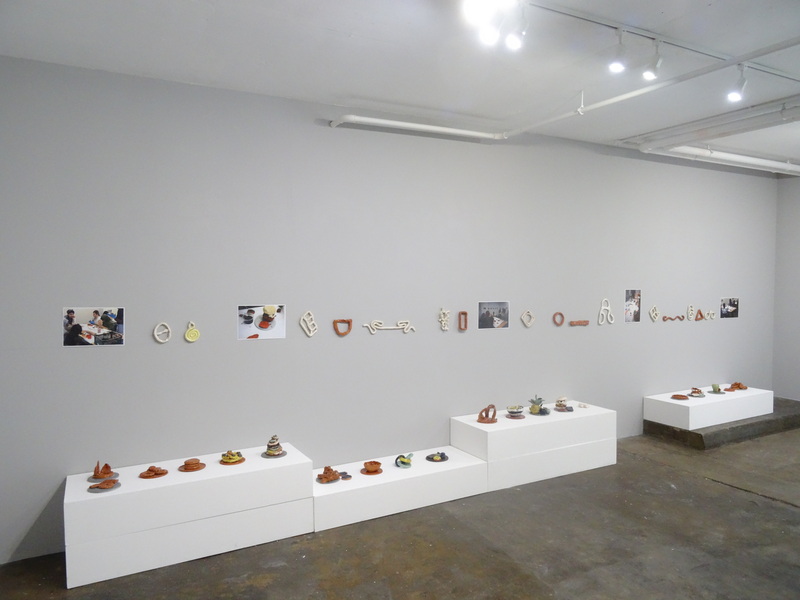 It was a great success and the results were exhibited in ASC Gallery between 24th -31st August. 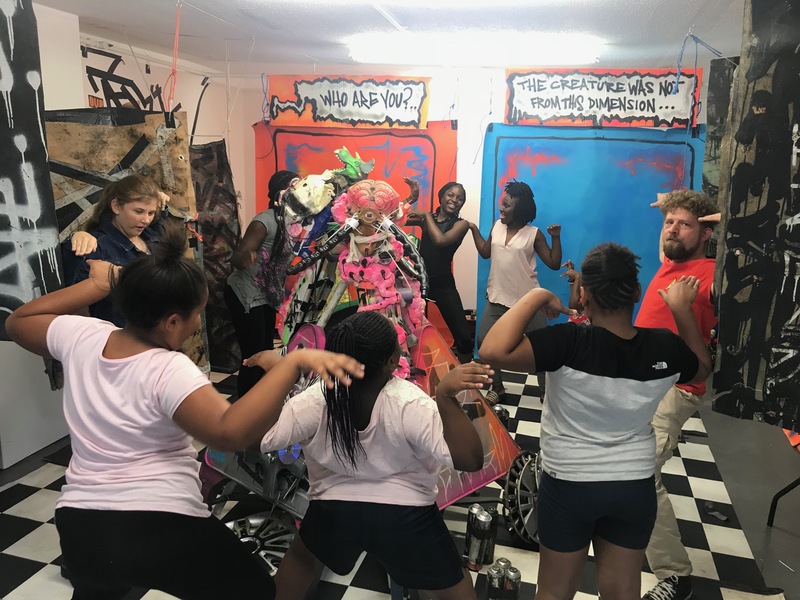 Alexis Milne performance with students.